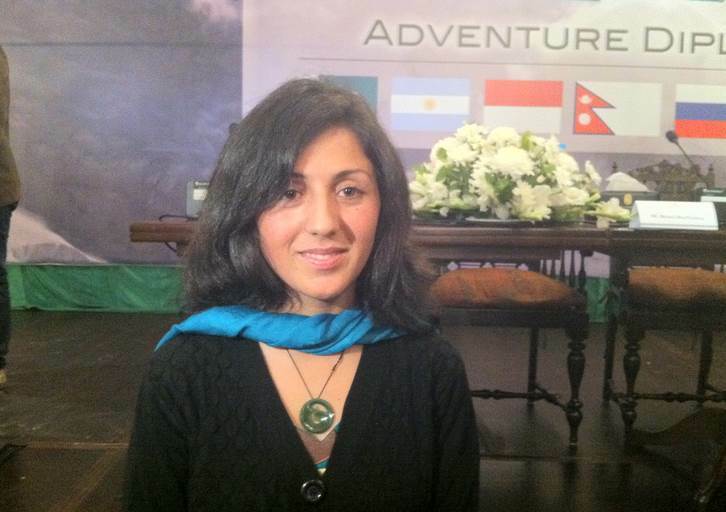 In a country where women are still struggling and fighting for basic human rights: a right to education, the right to marriage, a right to inheritance, and even the right to cast a vote in the general or local elections, a young woman Samina Baig has decided to show not only those in Pakistan - but all over the world that Pakistani women are second to none in any field. 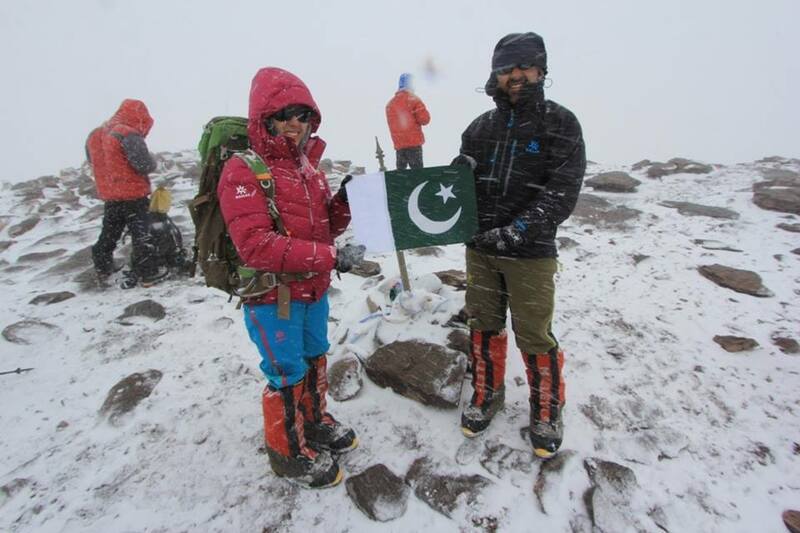 She planned to scaling Mount Everest, the world's highest mountain with a peak at 8,848 meters, and become the first Pakistani women to hoist the green flag of her country on top of the world. 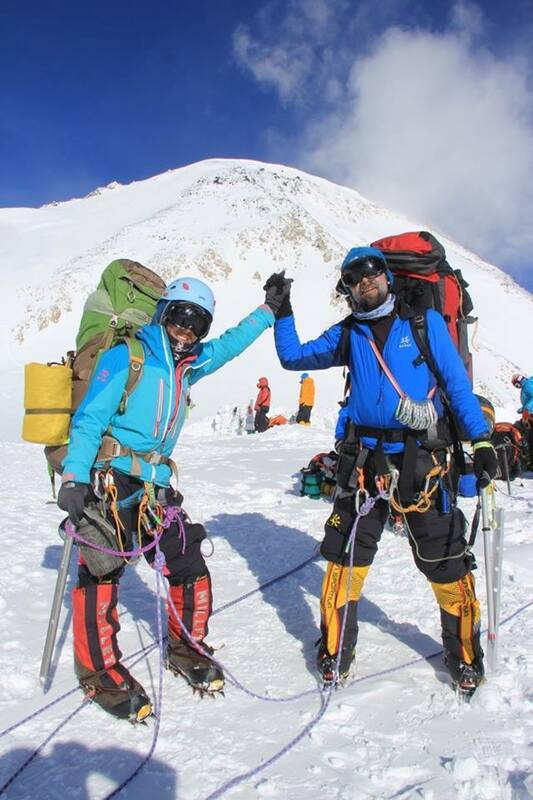 Samina and her brother Ali Baig started the journey together but Ali stepped back at approximately 8,600 meters almost 248 meters short of the summit, to prove women empowerment. 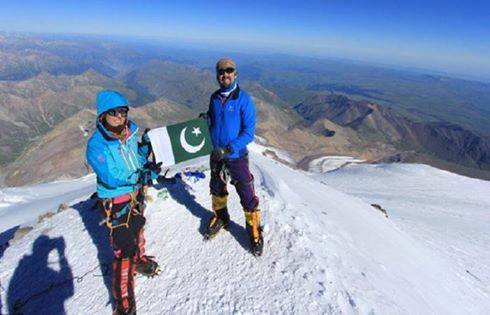 Later her brother, Baig, 31, joined her and together they hoisted the green flag at the top of Everest. Both Samina and Baig hail from Shimshal village, which is situated in the scenic upper Hunza valley - close to Chinese border. Her village is surrounded by huge mountains, the tourists come from all over the world and explore there and climb some of those mountains.